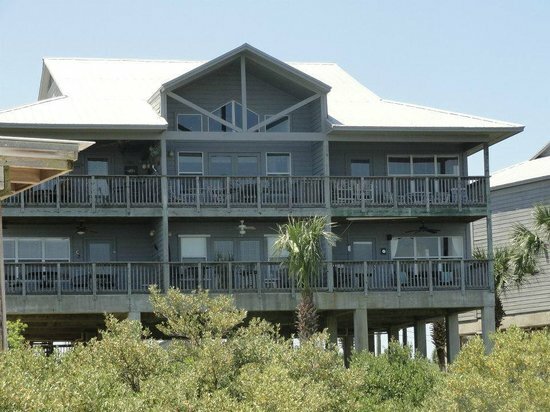 Surrounded by the beautiful Gulf of Mexico, Old Fenimore Mill is truly Paradise Found. All units have waterfront views! Buildings 1-6 are on the open Gulf, with southeasterly views, catching the morning vistas of birds and sea life starting the day. Buildings 7-10 front on Cedar Key's stunning wildlife filled tidal basins, where one can also watch the commercial watermen and women starting the day's work of harvesting the bountiful waters off Cedar Key. Each vista has it's own merits, come twice and sample both.